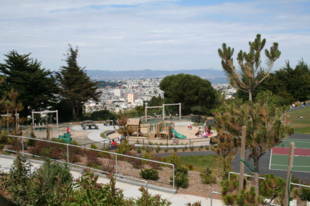 Walter Haas Park and Playground was renovated in 2005 and became a spectacular neighborhood park that people of all ages may enjoy. 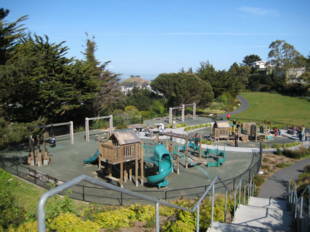 This park has a little something for everyone: a basketball court, large grass area, dog park, and a two tier playground: one for toddlers and one for older children. There are no restrooms on site. 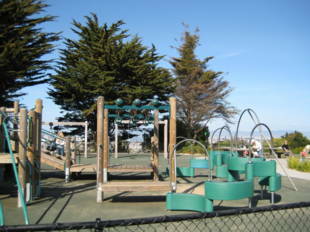 Walter Haas Playground is owned by the San Francisco Recreation and Park Department. 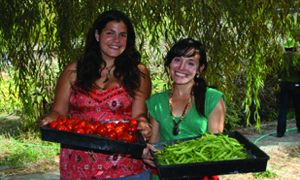 35-Eureka: Addison and Farnum Streets or Diamond Heights Blvd. 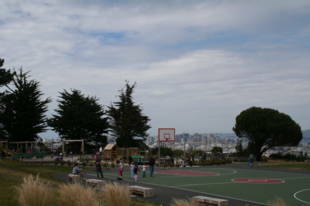 and Addison St.
52-Excelsior: Diamond Heights Blvd. and Addison St.